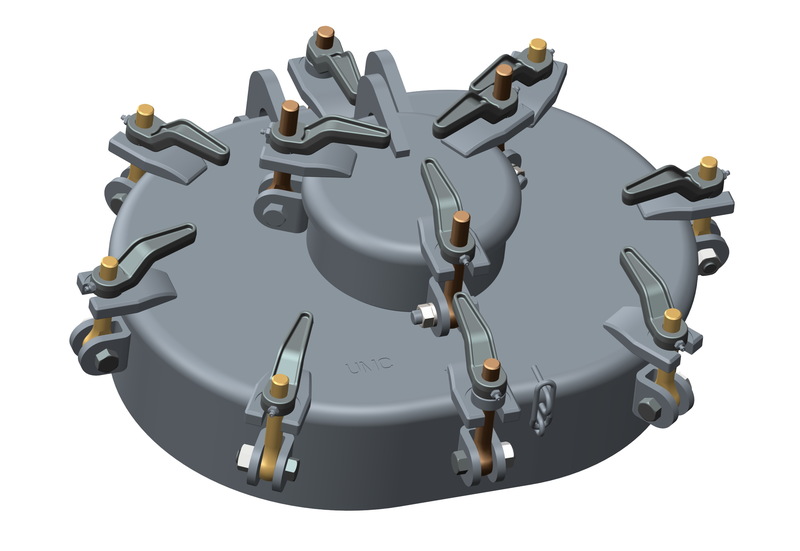 UMC manufactures various specialty items such as raised watertight hatches that feature a ullage, expansion trunks and domes, dished heads, corner plates and more. Our simple and proven designs are meant for trouble free operation in the harshest environments. Regardless of your requirement UMC has a tailored solution to meet your specific needs. Contact us today for assistance in selecting the appropriate specialty item for your specific application.